Wild Horse Inn, Fraser, Colo. 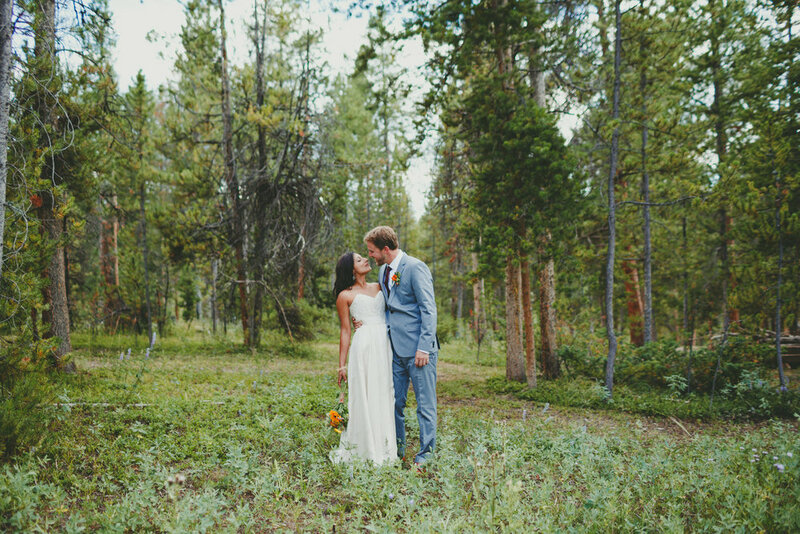 Wedding at Roaring Fork Club in Basalt, Colo. Wedding at Crooked Willow Farms in Larkspur, Colo.